Are you newly retired? Have you been keep asking yourself what’s next? Many of us have an idea of how we will spend our time in retirement; which initially may be – not working! We look forward to the time that we can break out of the decades long schedule and routine to pursue other things in life that we find meaningful. Anything worth doing is going to take some work. So you will need to engage yourself and take some time to consider what your personal mission is and identify what it is that you love doing. 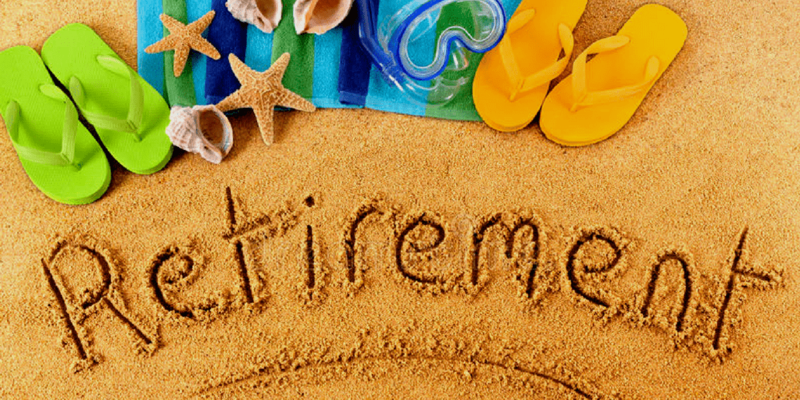 Post-retirement life can and should be personally rewarding.